As most of us know, long-term stress, negativity and anxiety can have adverse effects on our overall wellbeing. Most of us have even felt the effects of this in our own lives. While cortisol is necessary, it helps us think quickly in times of danger or helps the body respond in temporary stressful situations – it is the long-term, chronic stress that can cause extensive damage to our bodies. 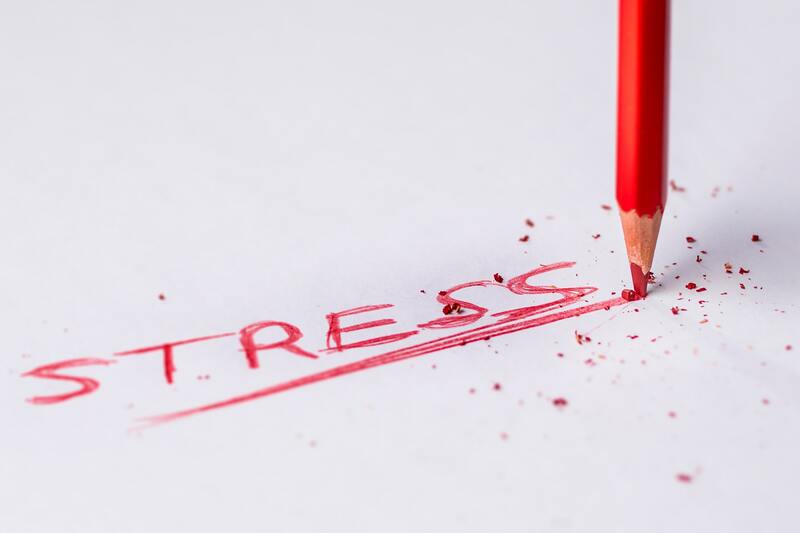 Memory - Chronic stress has been linked to raised cortisol levels (the stress hormone) in the blood, according to a study from Harvard Medical School1. Research participants with elevated levels of this stress hormone had poorer memory and memory impairment. Further research is being conducted to discover a link to long term memory diseases, such as Alzheimer’s and Dementia. Increased Risk of Heart Attack and Stroke – A recent study2 has shown that adults over the age of 45 have a 30-44% higher risk of stroke and heart attack when experiencing high levels of stress, depression, and long-term distress. Reduced Immune Response – Scientists from Pennsylvania State University3 noted higher levels of inflammation in patients experiencing chronic stress. This inflammation is commonly associated with poor overall health and poor immune response. Aggravate or Worsen Preexisting Conditions – Chronic stress and anxiety can also worsen preexisting conditions such as diabetes, heart disease and gastrointestinal problems. Sleep – Sometimes easier said than done, adequate sleep reduces the stress hormone naturally. Maintain a Healthy Diet – Try choosing naturally colorful, nutrient-rich foods along with moderating your sugar intake, eating regularly and staying hydrated! Relaxation Techniques – Try focusing on breathing techniques, meditation, stretching or yoga. Engaging in Moderate Exercise – According to Livestrong.com, even 20-30 minutes of exercise daily can reduce cortisol and improve your mood. Try Finding Your Inner Picasso – Journaling, coloring, drawing, painting or anything that gets your creative juices flowing can lower cortisol levels, according to a 2016 Drexel University study. Talk to Your Doctor - Ask your doctor if cortisol-reducing medications or natural supplements may be right for you or if they have recommendations based on your specific circumstances and health needs. Stress affects us all. However, we can all benefit from finding ways to reduce chronic stress and choosing to live enriched, healthy lives. Please don’t forget to follow us on Facebook, Instagram, Twitter and LinkedIn!